Last of the Toa, for now! Combiner, summary/overview & wrap-up style videos can now begin. 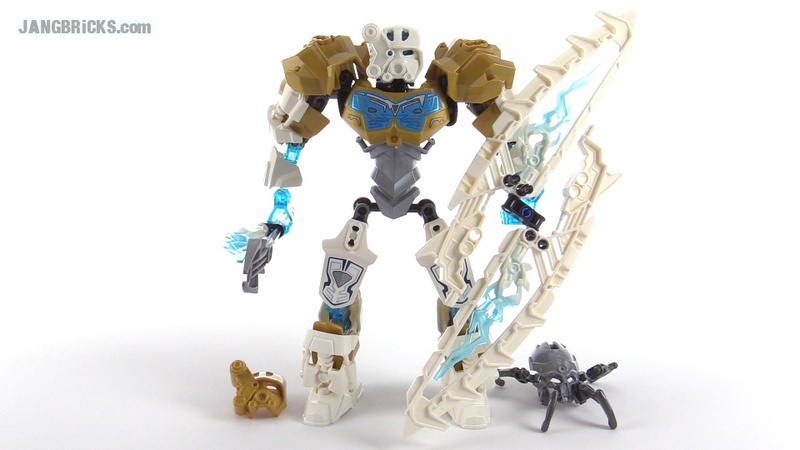 I think tahu is one unit taller than kopaka. will you make videos for combiners or a recap video? will you make mocs with bionicle 2015 pieces?